You have purchased a new hosting account with great features for your website. How do you set the name-server of a domain? 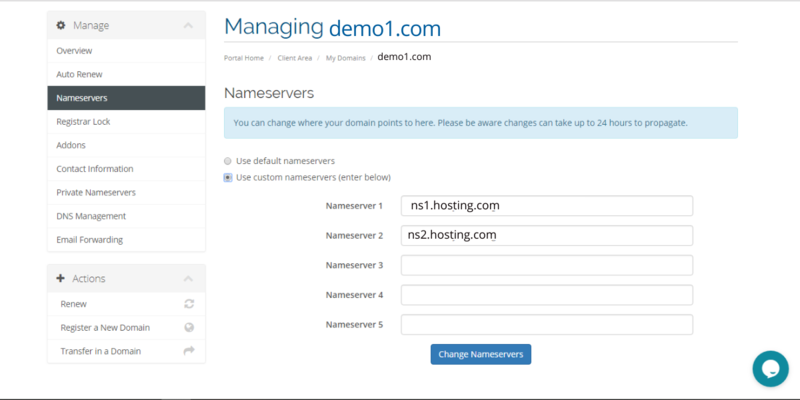 In this article, let’s explore how you can point the domain to a new hosting provider. Firstly Login to the AGM Client Area. Once you’re logged in, then click on domains or my domains. 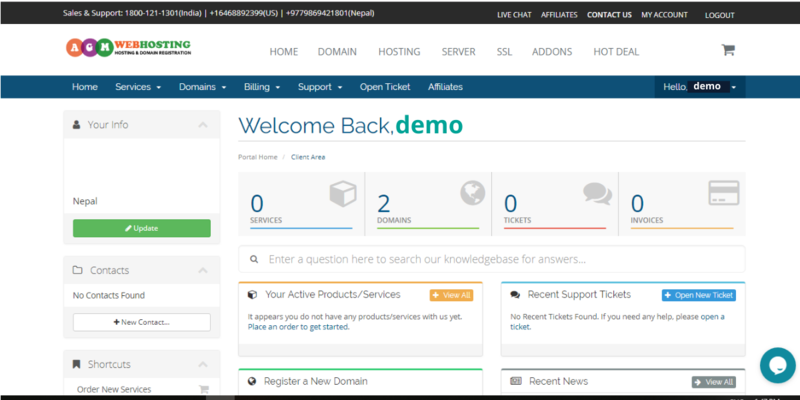 Click the Domains box displayed below your name in the ‘Welcome Back, (your name) text’, Just below the blue title bar. 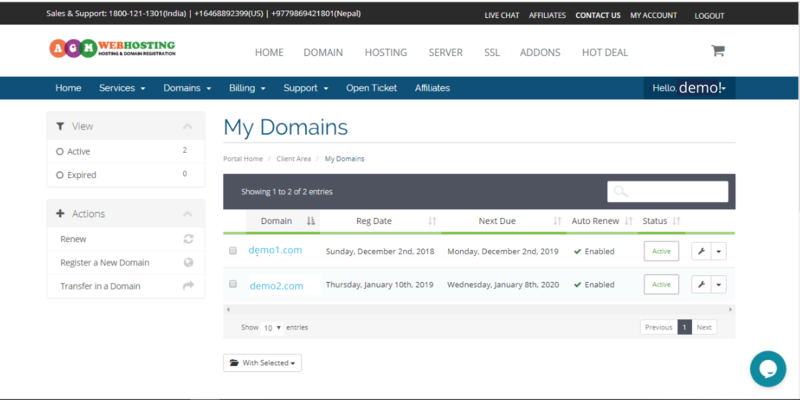 Choose the preferred domain name, whose nameserver you want to update, from the list of domains. Then you’ll see the manage option with setting logo at the extreme left. 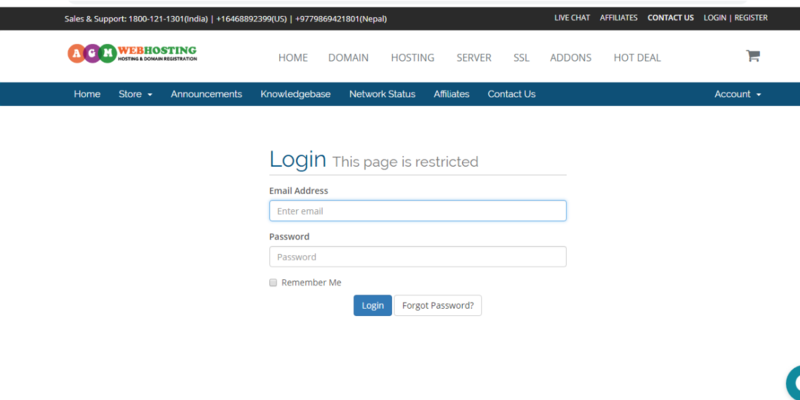 Once, click on the nameservers tab, the screen could look something like this. 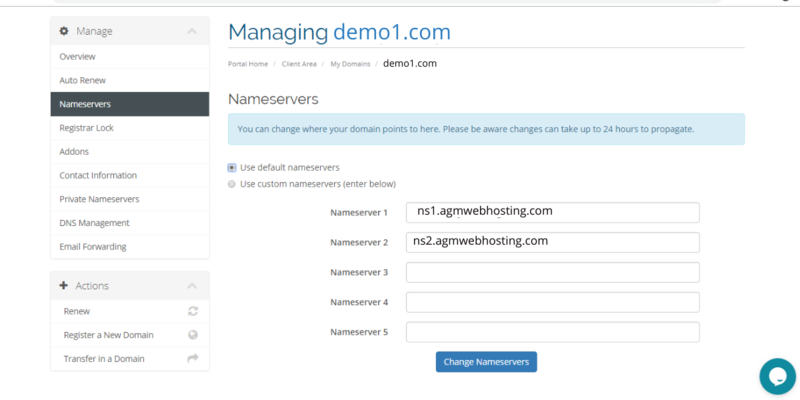 Select Custom Nameservers, and then update the provided new nameserver in order to point the domain to new hosting account. Then enter the change nameservers. Corollary:Please be aware changes can take up to 24 hours to propagate. 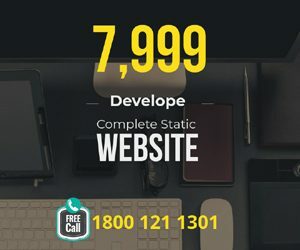 If you have not registered your domain from AGM, then it is better recommended that you need to contact your domain registrar regarding domain control issues. Many clients most often think that it’s hosting provider responsibility to change their DNS. However, it’s ridiculous to blame your hosting provider. If you’ve been through the same, I hope you’ll always prefer to ask your domain registrar for updating nameserver and controlling the domain. I believe you have learned something interesting in this article regarding nameserver update. 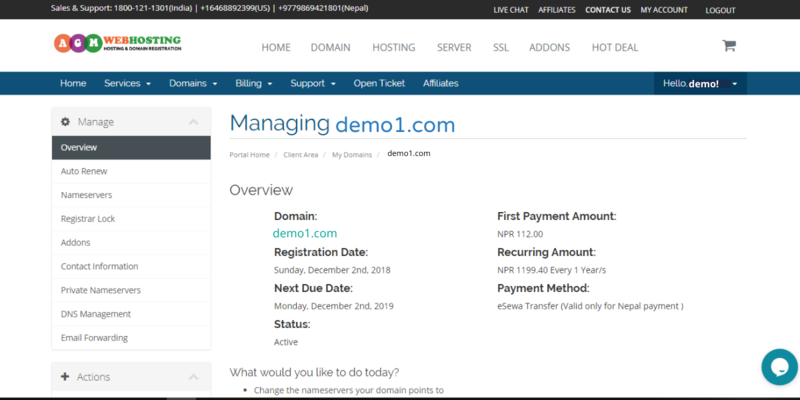 Also, we’ve discussed once you’ve purchased hosting from third party company and if you have registered domain to AGM, what steps you need to follow for the pointing of a domain to the new hosting account. 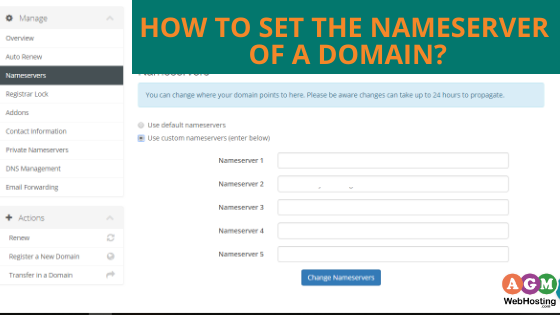 What’s more, if you want to do it yourself here is a quick-video about how you can set the nameserver of a domain. I hope you’ve enjoyed reading too.